On your special day look and feel your best courtesy of Moreton Place Beauty & Wellbeing. Whether you are focused on achieving a beautifully radiant complexion or wish to be pampered head to toe in the run up to your big day our team of excellent beauty and skincare specialists will help design a package that is bespoke to you. 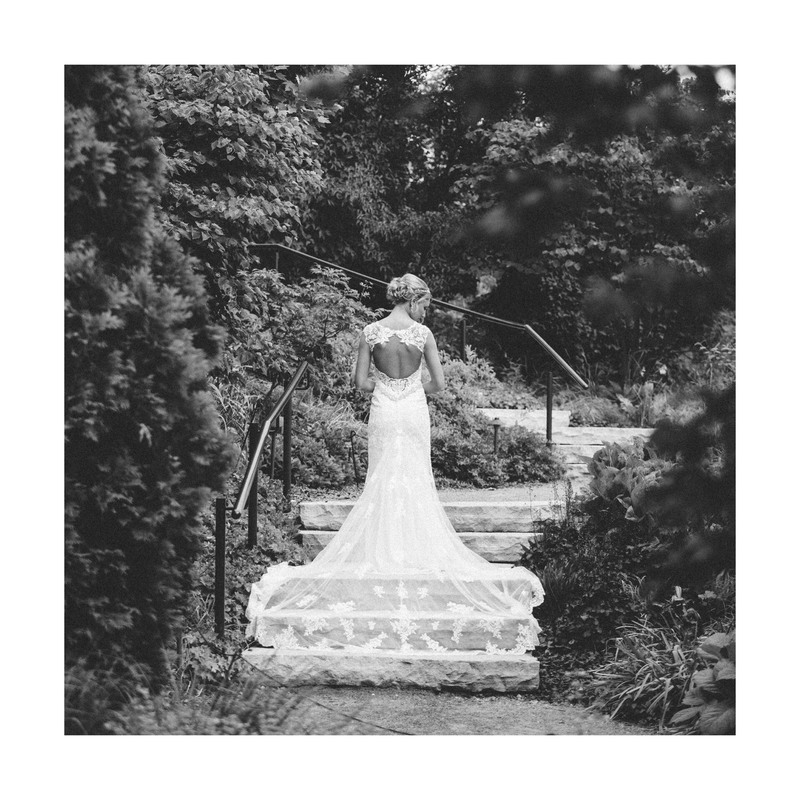 Call us on 0207 821 1020 to book in for a free 30 minute bridal consultation with our expert team. 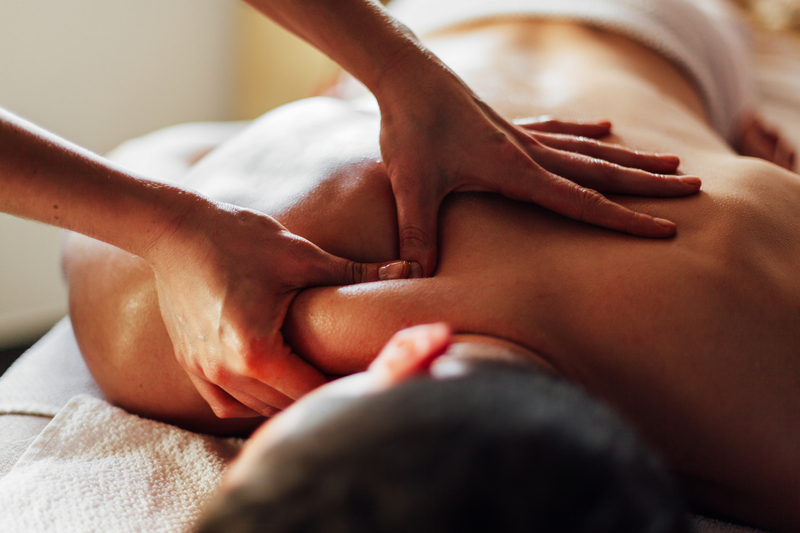 Starts with a tension releasing massage, tailor made to suit your needs. You will then be able to enjoy an indulgent heated hand or foot treatment which consists of a deep dermal mask being applied to the hands or feet which is then stimulated by our heated mitts or booties. A facial aimed to revive tired, dull skin and leave you with a fresh face glow will then follow. Once your face mask has been applied you will be able to enjoy a relaxing hand and arm or foot and leg massage. Finishes with a soothing scalp massage to aid your relaxation, with the aim to leave you feeling rejuvenated.